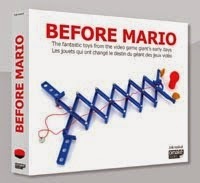 beforemario: Half a million views! In September of 2011, I reported that beforemario had passed the 50,000 views mark. I had started the blog 7 months earlier in February of 2011 and I was surprised that it attracted a steady number of visitors. Two years on and the interest has only increased. Yesterday we hit 500,000 views! To me this shows that the efforts put into the posts on this blog are appreciated by many around the world. The story about Nintendo's history exalted on these pages also crossed over to other media like books, magazines (like Retro Gamer in the UK, Game Master in Mexico and recently N-Zone from Germany) and television programs. And most importantly, the blog provided me with a platform to get in touch with some great folks from around the world, which in turn allowed me to post about their wonderful collections, so you could meet them as well. 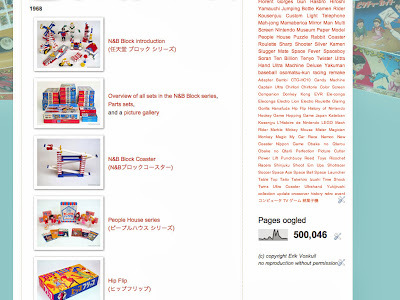 The Meet the Collectors series has become my personal favorite posts on this blog. Thank you to all readers for your continued interest and to all folks who contributed and helped me along the way! Now, on to 1 million! Congrats! You deserve many more views, the amount of work you put in with research and publishing the items is incredible. All the best for 500K more! Congratulations! Even if I won't comment on any article I visit your blog very often. Hope you will hit the million in no time! Thank you! That is nice to hear from a regular reader. Not surprising that you've finally gotten so many views! 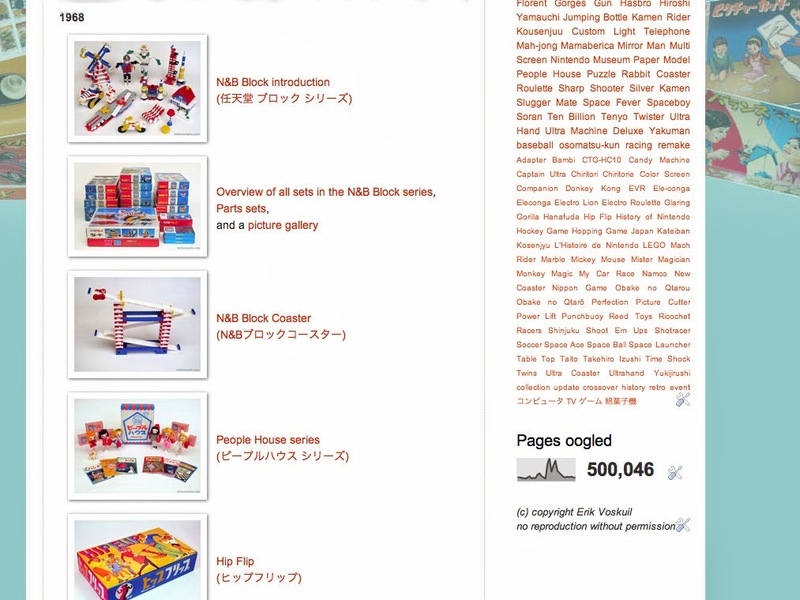 This is, I'd say, one of the greatest online sources of Nintendo history a person could stumble onto. The only downside of this, in fact, would be that you can mostly only do in-depth studies of the things you own. That's true, but the good news is that I still have plenty of stuff in the collection waiting to be featured in a post. Congrats and wish you many, many more visitors/readers. You and your blog are an inspiration to many. We need people like you. 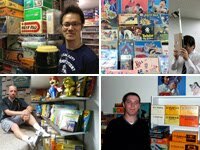 We need people who continuously contribute and preserve Nintendo history. You are a man on a mission.